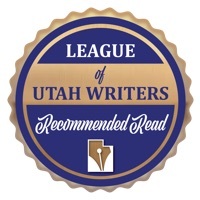 Celeste won a BRONZE QUILL for Young Adult Novel from the League of Utah Writers. Cool eh? Goes well with ELEANOR'S Gold Quill! The girl who could not be noticed, is. Eleanor's story continues as she tries to maintain a life in Jamesford while distant events and local suspicions conspire to threaten everything. 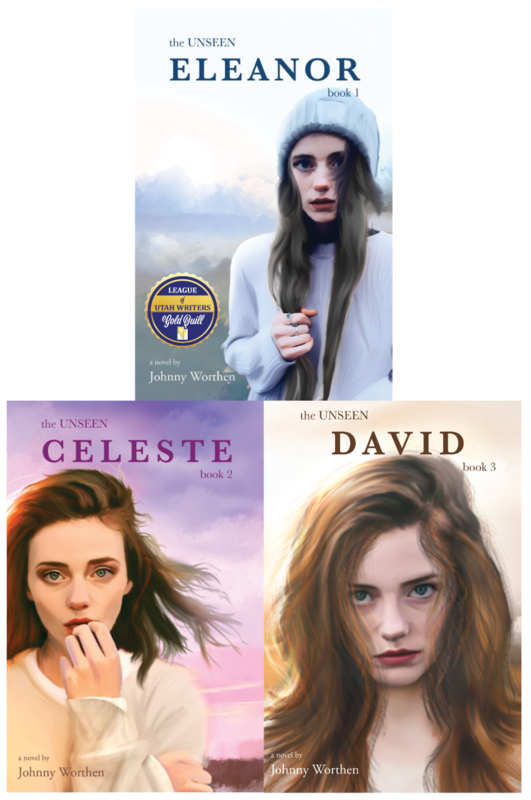 The sleepy little town of Jamesford becomes a national battleground of faith and science, hatred and hope, and Eleanor—the girl whose life depends on not being noticed—is at the center of it all. 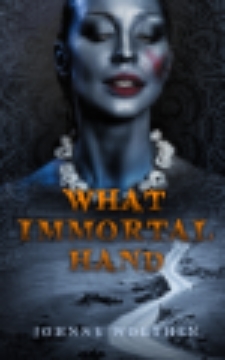 Trusting David with the secret of what she is, Eleanor tries to keep the promise she made her mother to rejoin humanity, even if Eleanor might not be human. She dreams of a future beyond mere survival, beyond fear and loneliness. A future where she matters. 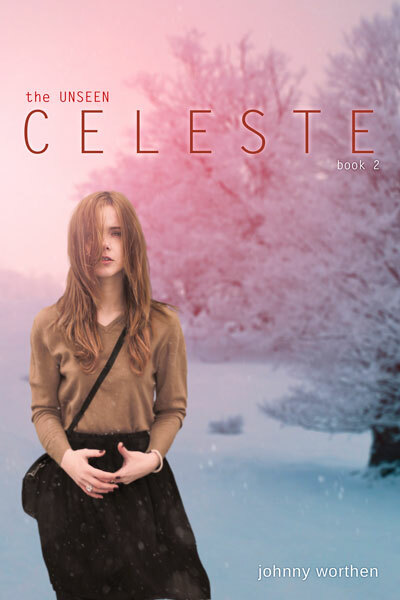 But Jamesford is plagued with strangers, a predator is on the loose, and the whispered rumors surrounding the girl from Cedar Street are never quite forgotten.